Range Game Skills Test for practice and competition. Other entertainment add-ons for events such as catering, inflatables, rides, ponies, face painter and caricature artists, etc. members! Our Majors Tent Sale with manufacturers demo days has been successful as well. 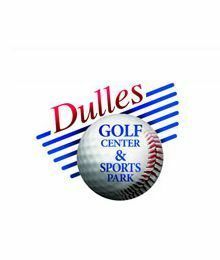 raising event at Dulles Golf Center where 30% of all proceeds go directly to the charity or school PTA.